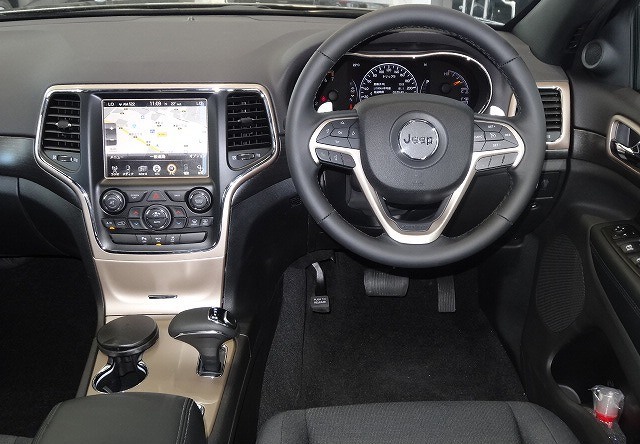 2015 Grand Cherokee LAREDO ご納車です !! 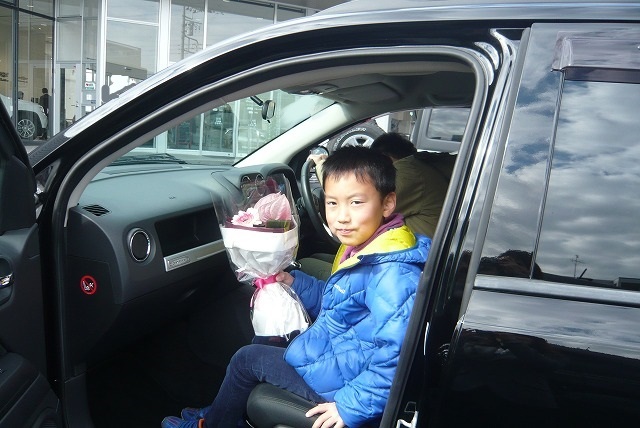 初めから " Grand Cherokee " に決めてました !! 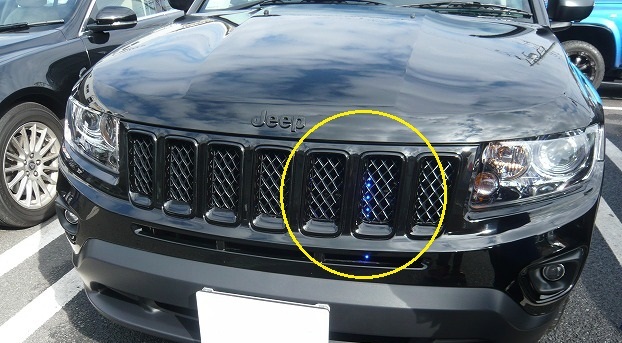 青い空と真っ白な雪に " Wrangler Unlimited " が眩しいこと !! 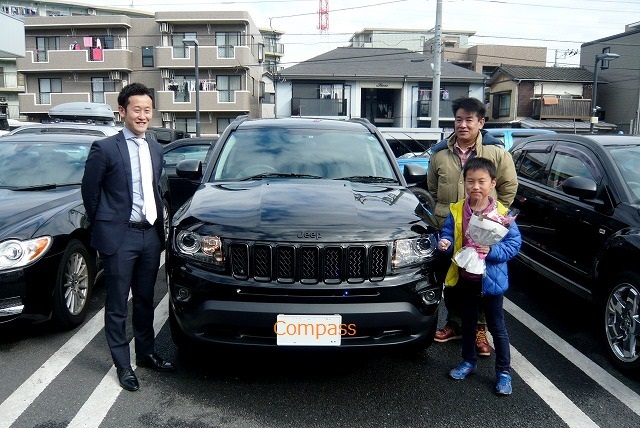 2015 Compass Limited Sunroof ご納車です ! !